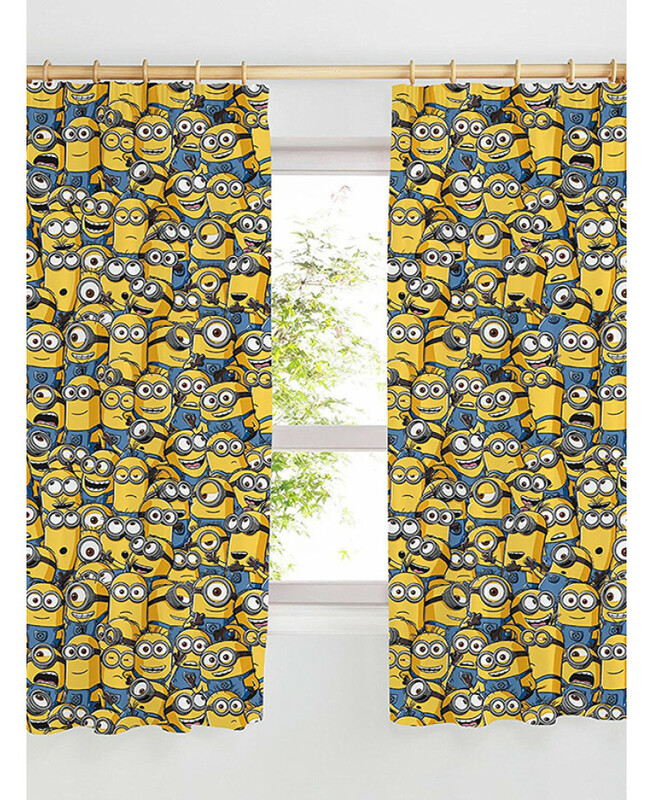 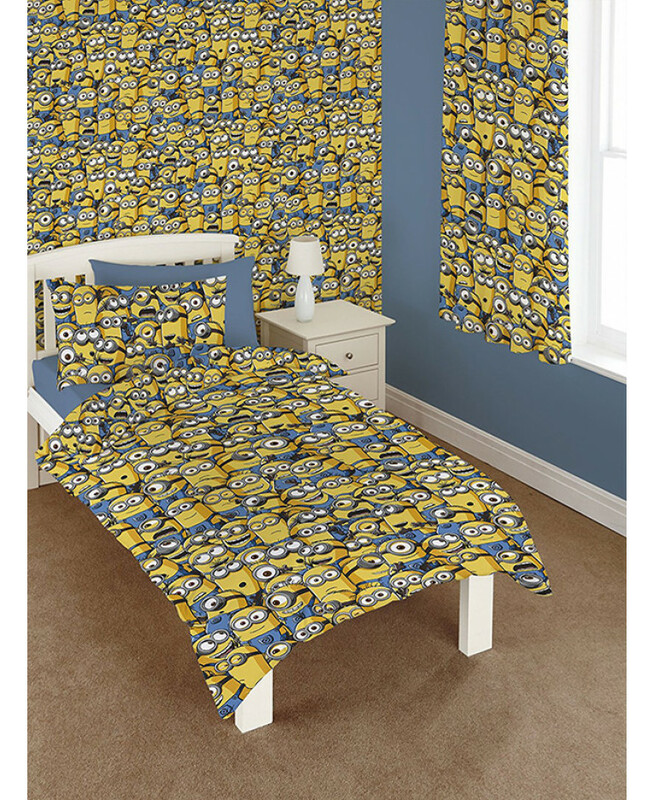 These fantastic Despicable Me Minions readymade curtains will add the perfect finishing touch to a Minions themed room. 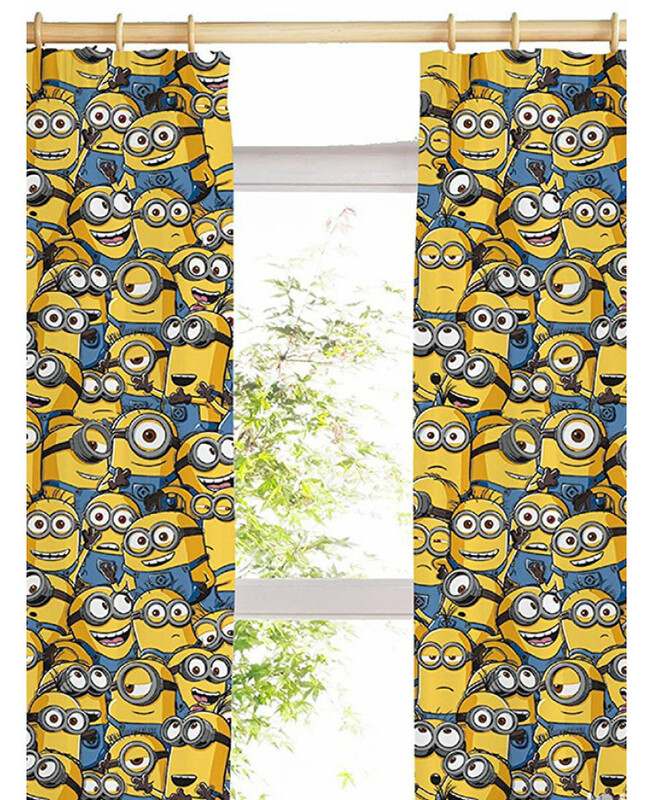 The design features lots of loveable Minions crowded together in a repeated pattern across the whole of the curtains. 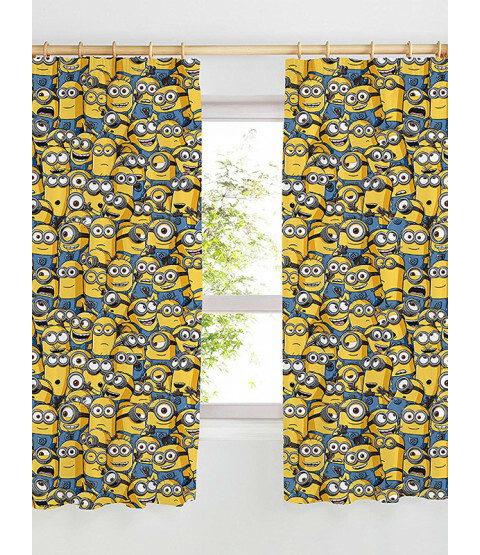 These curtains can be machine washed and tumble dried on a low setting.